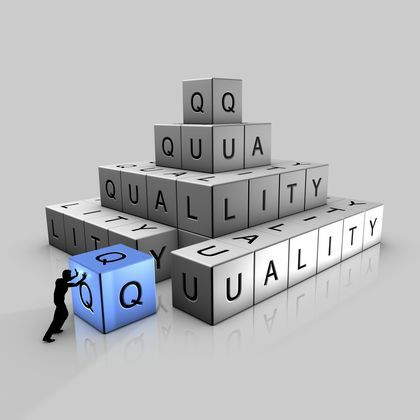 Quality is an important factor when it comes to any product or service. With high market competition, quality has become the market differentiator for almost all products and services. Therefore, all manufacturers and service providers out there constantly look for ways of enhancing their product or the service quality. Organizations that are successful at creating superiority in quality make use of numerous strategies. It is my experience that despite some differences in these strategies among organizations, there was a long list of common practices. To continually improve your products and services in accordance with the customer needs and in order to prosper in your business keep with the following principles. The Customer defines our Quality. Their opinion of our products and services is paramount. Zero Defects is the Goal! Our Quality goal is to be defect free and provide industry leading reliability. Our work must be done with our customers in mind, providing better products and services than our competition. Not only do our Customer assess the quality of our products, but also the quality of our services. Deliveries must be on time. Quality includes service Quality not just product Quality. Quality is everyone’s job. Each individual can influence some parts of the manufacturing process of a product or service they provide, therefore, effecting the quality of its output AND ultimately the customer’s satisfaction. Quality excellence can best be achieved by preventing problems rather than by detecting and correcting them after they occur. Focus on prevention rather than detection. Continuous improvement is essential to our success. We must strive for excellence in everything we do, in our products, in their safety and value, in our services, our human relations, our competitiveness and our profitability. Every employee plays a role in Continuous Improvement. Do it right the 1st time all the time. All work must be without defects from the very beginning. The standard of quality can be attained by completing standardized process, which assures not only improvement in the quality level, but also effects cost optimization. Customer and suppliers are our partners. 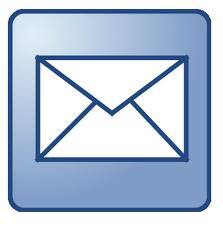 The company must maintain mutually beneficial relationships with customers, suppliers and our associates. Each employee is a customer for work performed by other employees or suppliers, with a right to expect good work from others and an obligation to contribute work of high quality to those who, in turn, are his or her customer. Employee involvement is our way of life. We are a team. We must treat each other with trust and respect. Organizations that engage in a relentless pursuit of delivering high-quality products and services outperform those that do not. Customers’ satisfaction depends on having the right quality of goods and services to meet their needs. Ensuring achievement of quality goals is an important management duty. Quality directives should be compulsory to everyone in the corporation. Compliance to customer expectations (not just specifications) is a must.